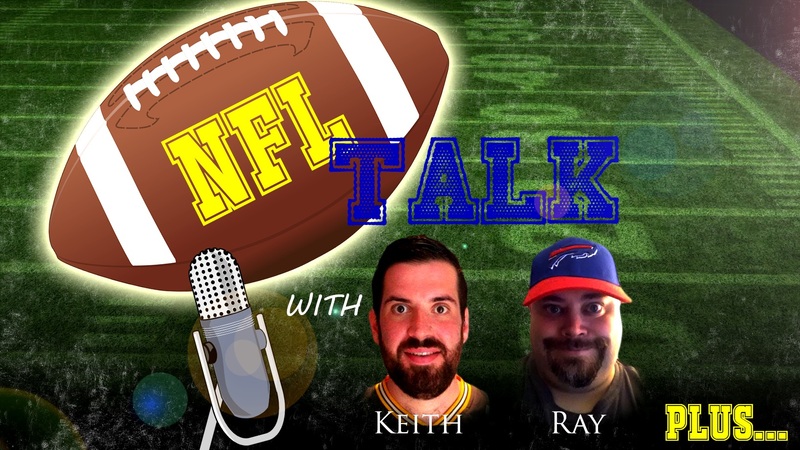 Ehnother Podcast Proudly Presents: NFL Talk Plus Episode 18! happenings of this past week of the NFL season. This entry was posted in NFL Talk Plus and tagged 173 Days Until NFL Season, 40 Days Until NFL Draft, Adam Thielen, Alex Okafor, Andre Ellington, Andre Roberts, Arizona Cardinals, Atlanta Falcons, Austin Seferian-Jenkins, Baltimore Ravens, Bennie Logan, Brandon Carr, Buffalo Bills, Carolina Panthers, Chase Daniel, Chicago Bears, Chris Scott, Cleveland Browns, Connor Barth, Connor Barwin, Cordarrelle Patterson, Dallas Cowboys, Darius Butler, Darrelle Revis, Darren McFadden, Datone Jones, Davon House, DeMarcus Ware, Denver Broncos, DeShawn Shead, Detroit Lions, Dont'a Hightower, Dontari Poe, Eddie Lacy, Football, Frostee Rucker, Geno Smith, Green Bay Packers, Greg Zuerlein, Indianapolis Colts, J.C. Tretter, Jacksonville Jaguars, Jared Cook, Jarvis Jones, Jason Pierre-Paul, Jeremy Butler, Jeremy Zuttah, John Jerry, Josh Johnson, Justin Hunter, Kansas City Chiefs, Keith, Kemal Ishmael, King Dunlap, Latavius Murray, Los Angeles Chargers, Los Angeles Rams, Luke Wilson, Marcus Cooper, Margus Hunt, Markus Wheaton, Minnesota Vikings, Morris Claibourne, New England Patriots, New Orleans Saints, New York Giants, New York Jets, NFL, NFL Talk, Nick Foles, Oakland Raiders, Philadelphia Eagles, Pittsburgh Steelers, Ray, Rex Burkhead, Robert Turbin, Roy Miller, Russell Shepard, Ryan Groy, San Francisco 49ers, Seattle Seahawks, sports, statistics, T.J. Lang, Warlock Hour. Bookmark the permalink.